I keep having to pinch myself that I’m now less than a month away from running the London Marathon…! I am starting to get really excited, especially as training has continued to go quite well for another month. Week 1 – This week started off with a rest/half day at work and lunch out with my mum. It was also the week my boss was having her second baby, and one hell of a snow storm was due to hit the U.K. I’m glad I planned to run my 5 tempo miles at the beginning of the week, as I ended up being stuck at work. It definitely ended on a high though, as I met my new charge and got to meet and FINALLY run with Charlie! 7 snowy miles together, was just what we both needed, and I finished 6 solo before meeting my parents for much needed hot coffee and a cuddle! 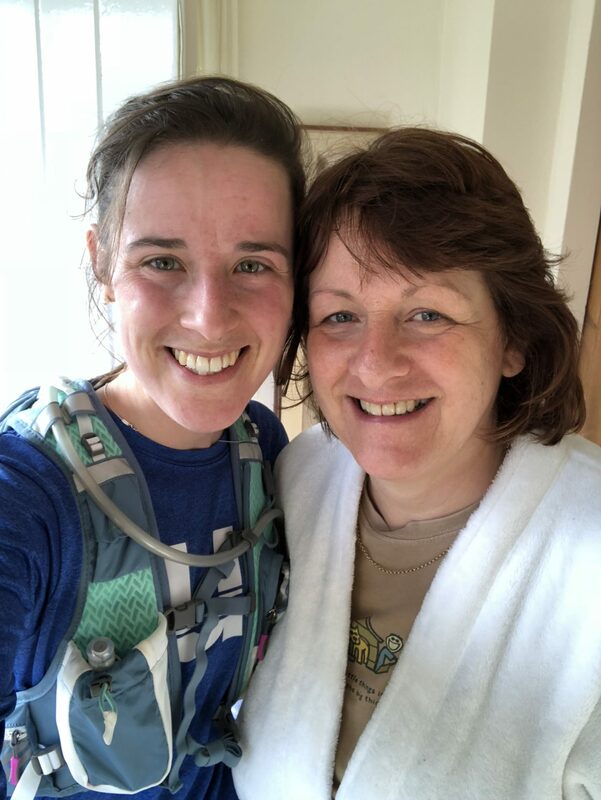 Week 2 – Another fun week enjoying newborn cuddles, beautiful sunrise runs, celebrating International Women’s Day, a much needed sports massage, 15 tough miles and spoiling my mum on Mother’s Day. A bit of a sore end to the week and I cried a lot, but learnt even more about myself and my body, than I think I ever will. I’m beyond proud of myself everything I’ve achieved so far on this marathon journey. 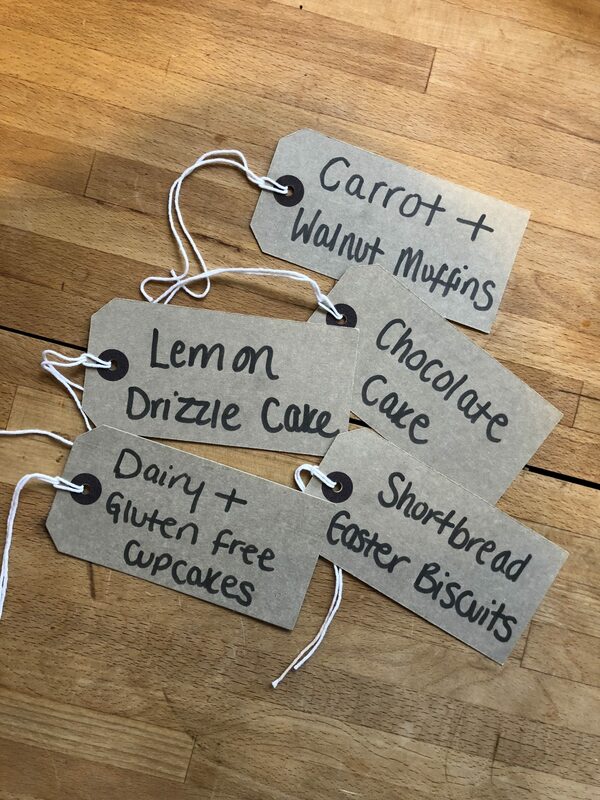 Week 3 – If there is one thing I struggle with after my long runs, its having no appetite. Literally no desire to eat or crave anything. Thankfully it comes running back, literally, and at full force. Does anyone else suffer with this or experienced it? This week was a nice short week at work, which I thoroughly enjoyed and made the most of. 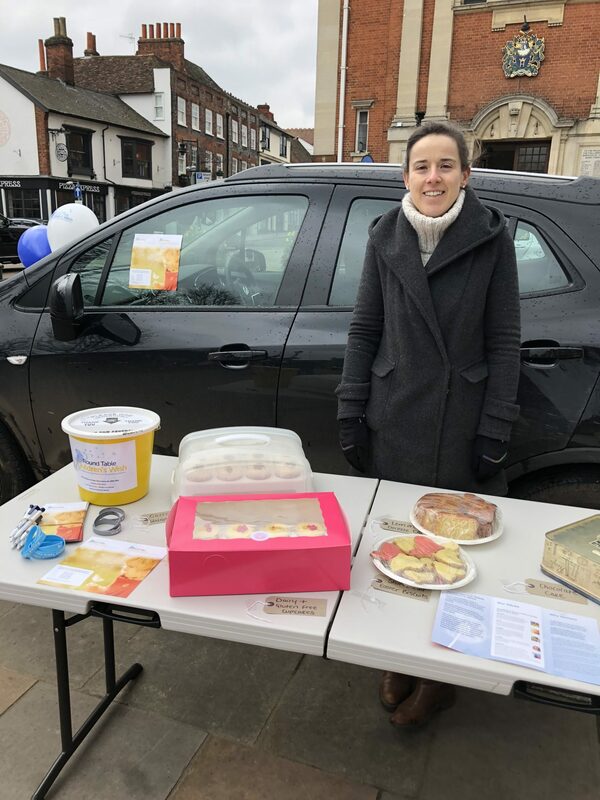 I also held a bake sale on probably one of the coldest March days to date…however, I stuck it out with my mum and a friend for a good 2 hours, selling most of my home made goodies and adding another £80 to my fundraising. 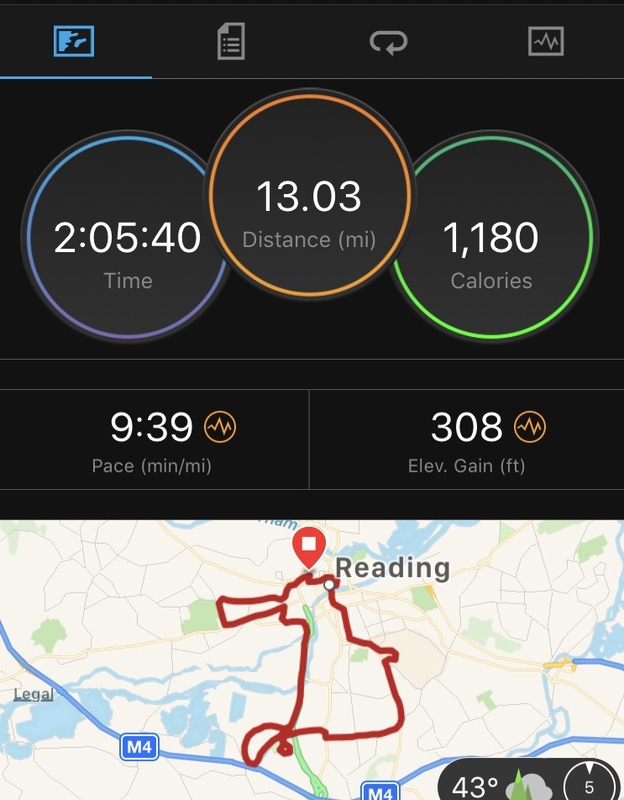 This week was also the week of the Reading Half Marathon. Unfortunately, due to another dumping of snow *rolls eyes*, it ended up being cancelled. However, with 17 miles on my plan, I decided I would get out anyway. 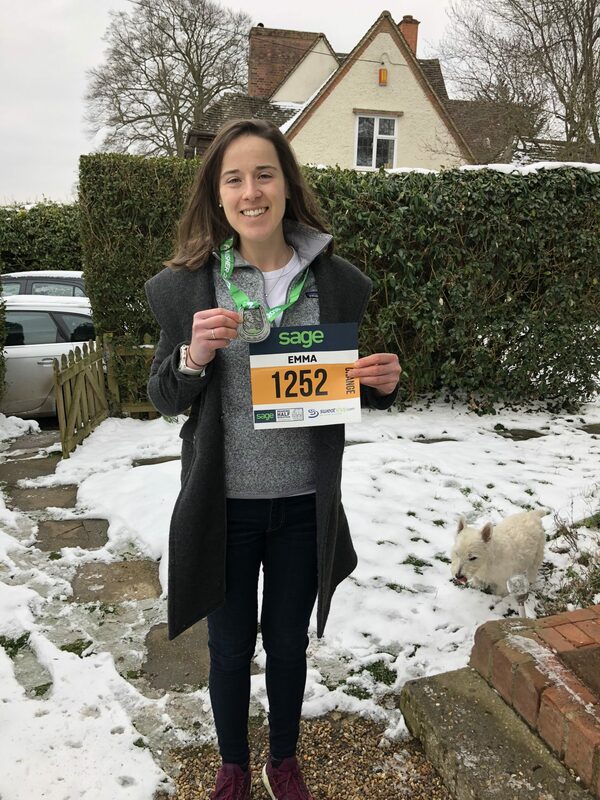 I gave myself a lie in, ate breakfast and prepared myself for literally the unknown…It was icy along my lane but once I got out onto the main roads, it was pretty safe and it was one of my favorite runs to date! 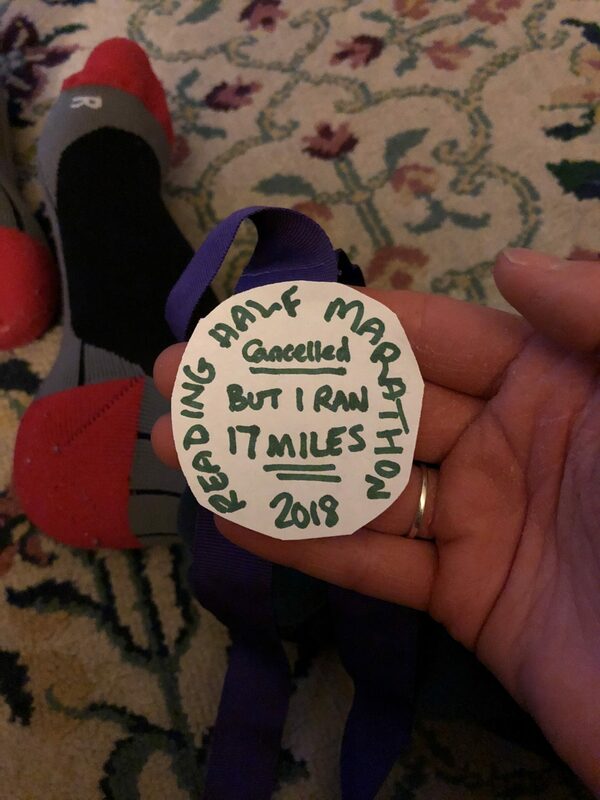 I arrived home to a homemade medal, from my mum, shortly followed by an email from the Reading Half team announcing to all runners, that they could collect their medals from the Stadium. So that’s what we ended up doing, even though it wasn’t the way many of us thought we’d receive them. 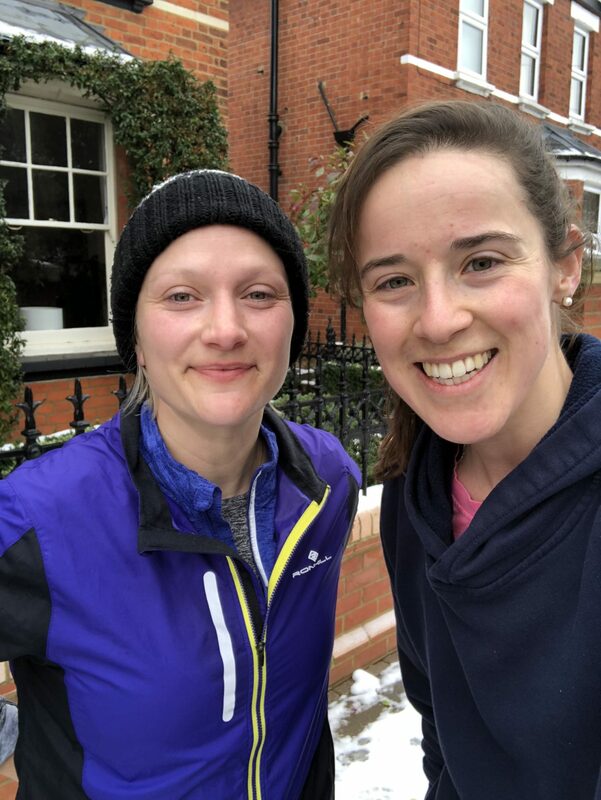 Week 4 – Buzzing from my long run the day before, this week started off on a real positive note but soon took an unexpected turn. I felt really good after my 17 miles, and after a fun run with Charlie on Tuesday, continued to feel positive. I then hit a bump in my week, which I didn’t quite expect. I woke up early Thursday morning expecting to run but I actually couldn’t think of anything worse. So, I listened to my body, climbed back into bed and missed my run. I had mixed emotions, I won’t lie. I felt guilty, as though I’d let myself down but equally proud and confident that I chose to take the day off. Many of you messaged me and I’m extremely grateful for the support and reassurance that I’d made the right decision. Missing one run wasn’t going to harm me or my training, in fact it was going to benefit me. My body needed the rest and so that’s what I gave it. Nestled in bed with a film, I’m feeling positive and determined to enjoy and smash this last month of training. A feeling of mixed emotions, to say the least. Sad that my training will be coming to an end, but equally super exciting to run London! I hope you’ve all enjoyed reading this and had a wonderful weekend – yay for Spring like weather – long may it last!